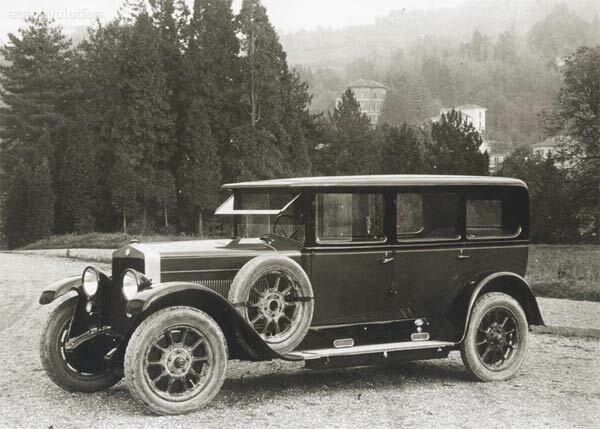 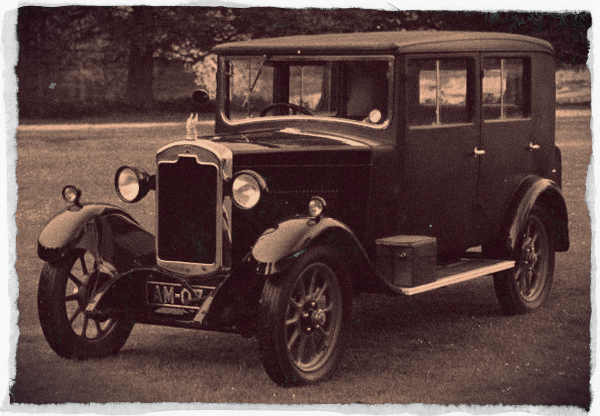 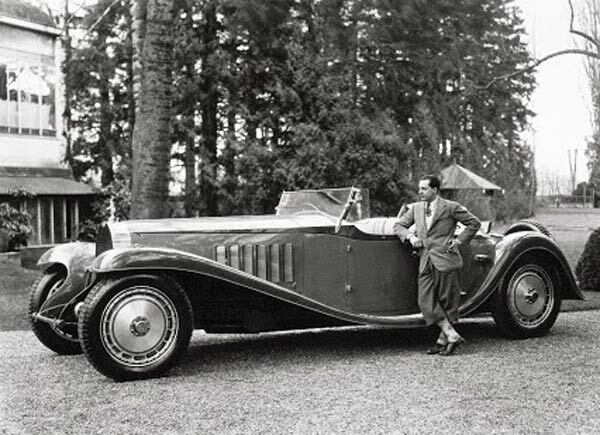 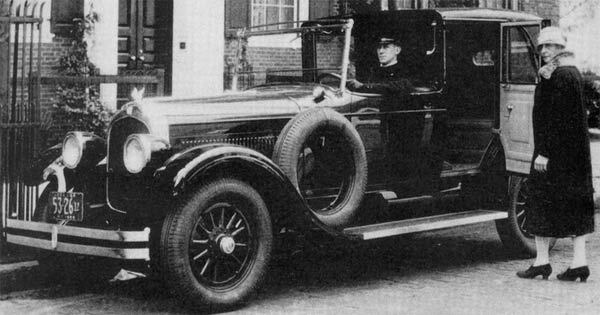 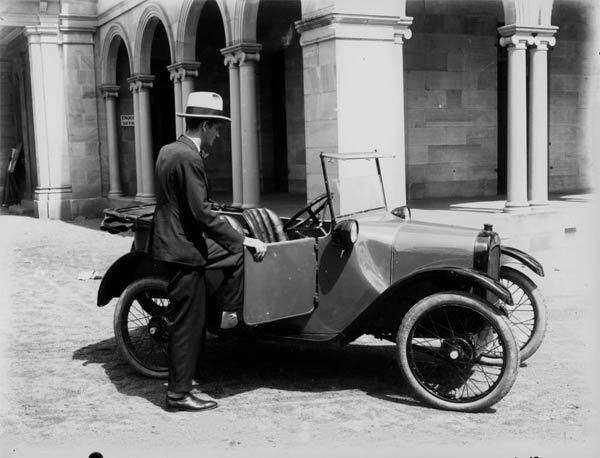 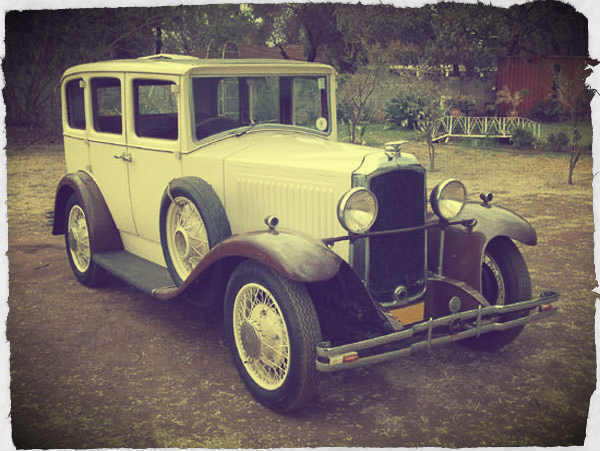 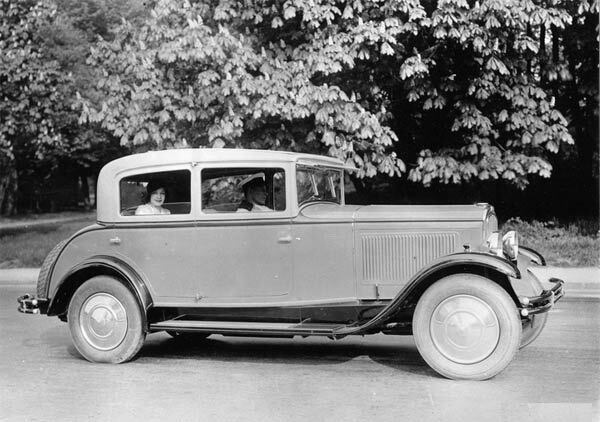 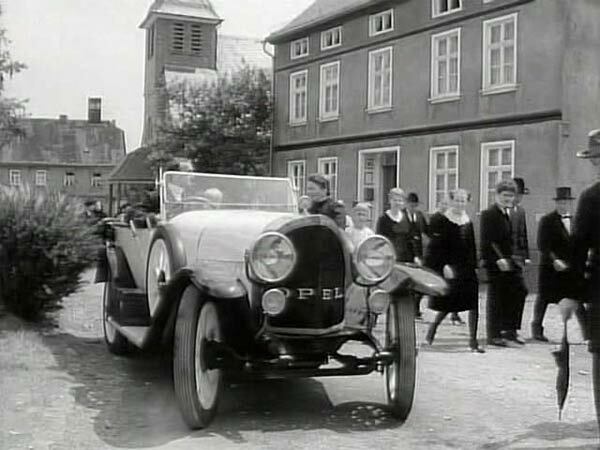 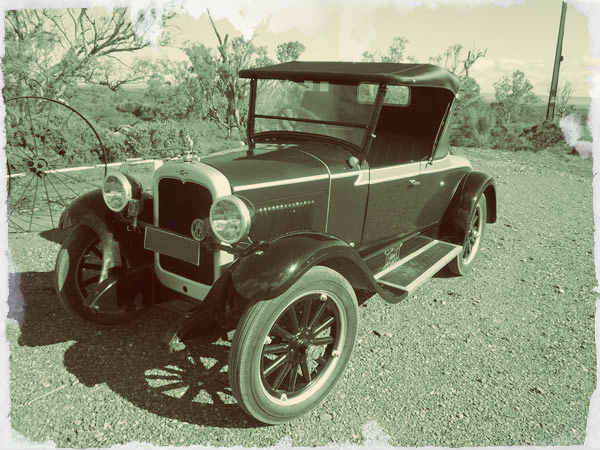 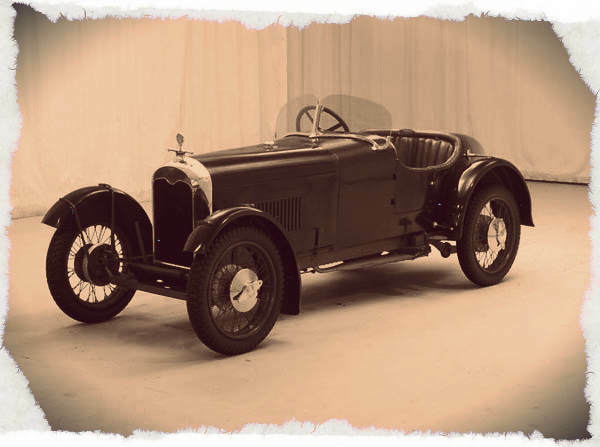 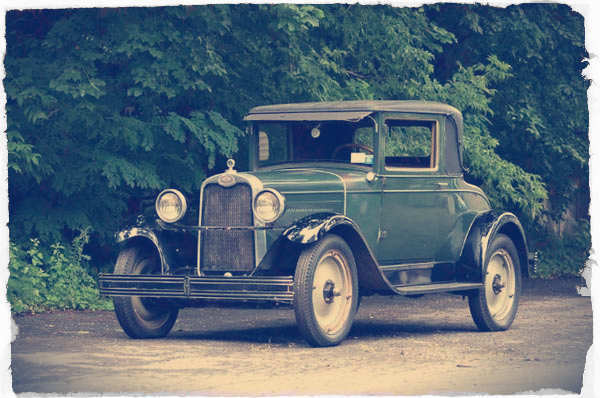 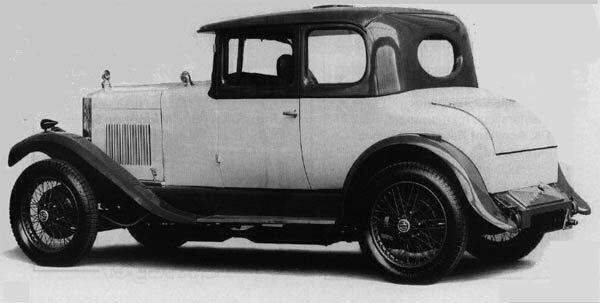 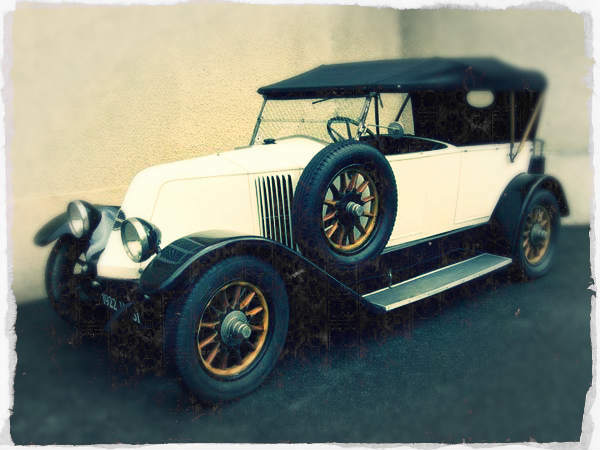 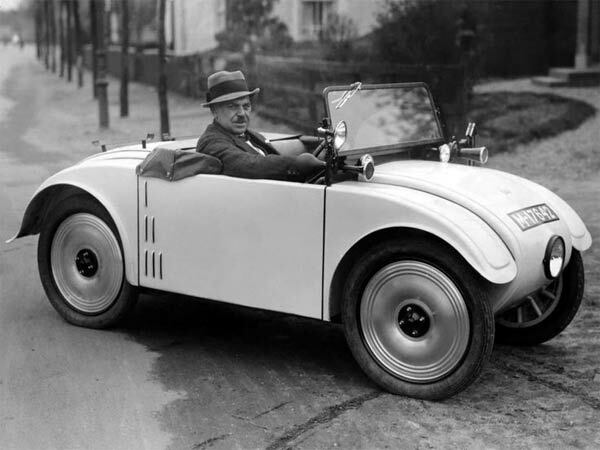 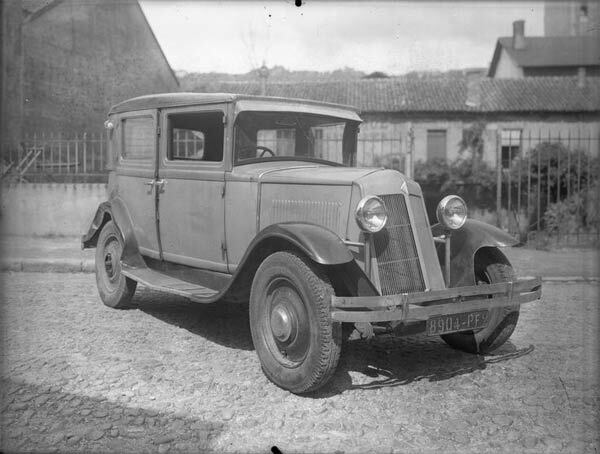 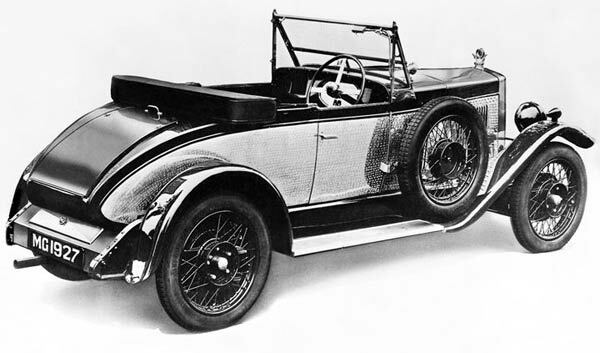 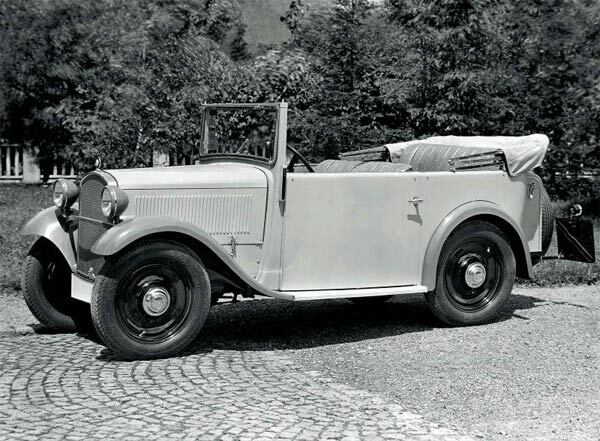 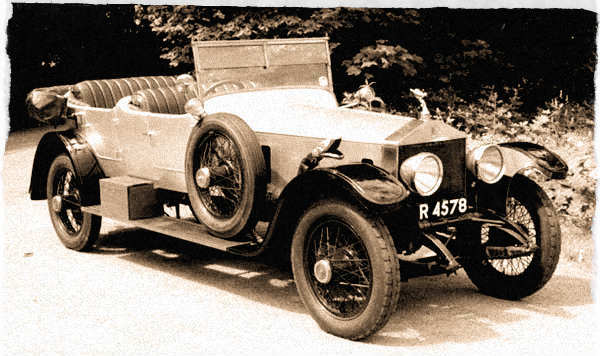 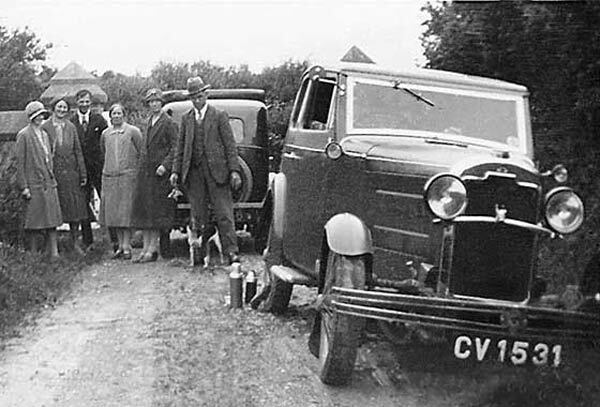 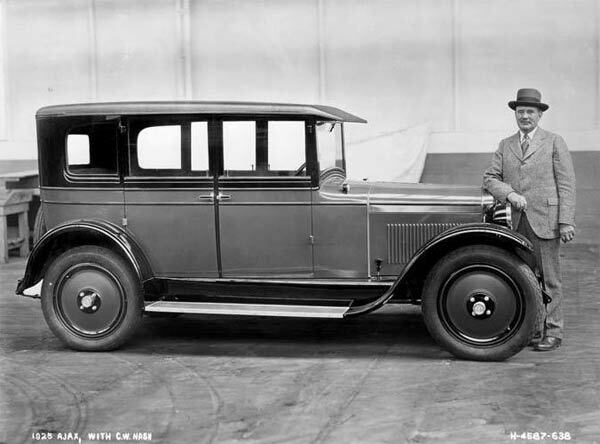 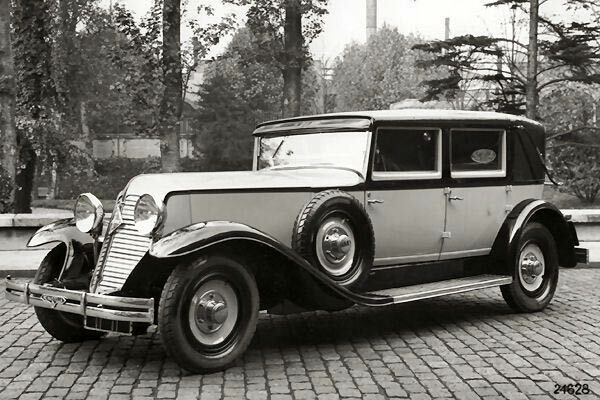 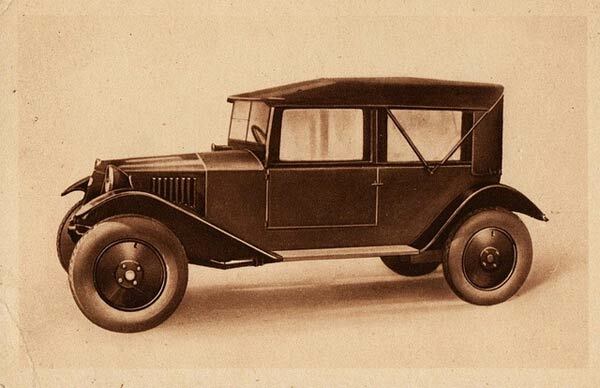 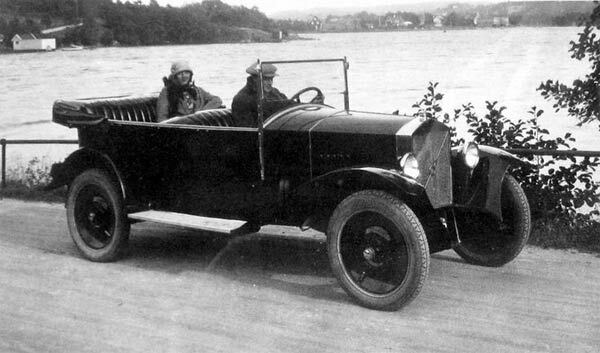 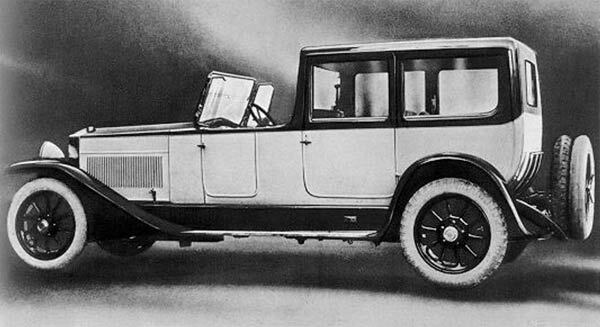 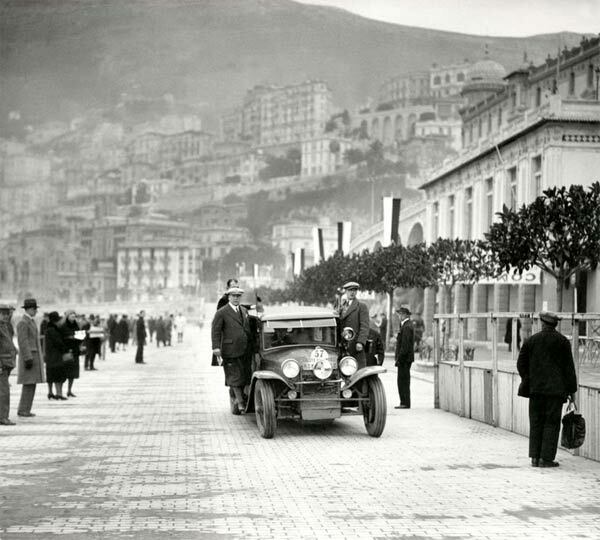 1920s Cars: What Did People Drive? 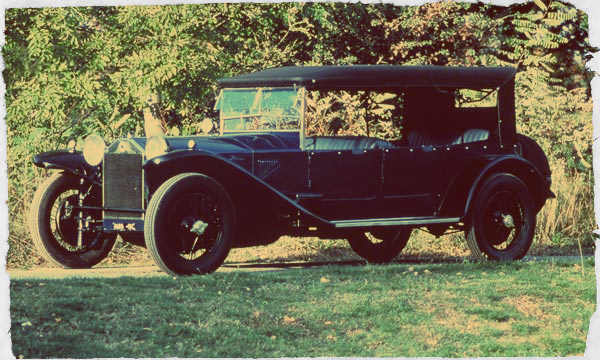 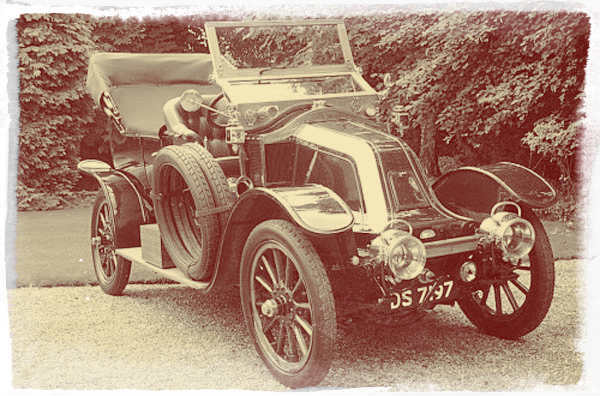 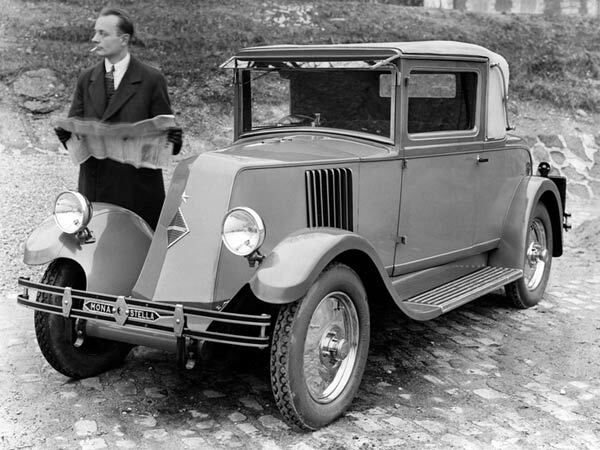 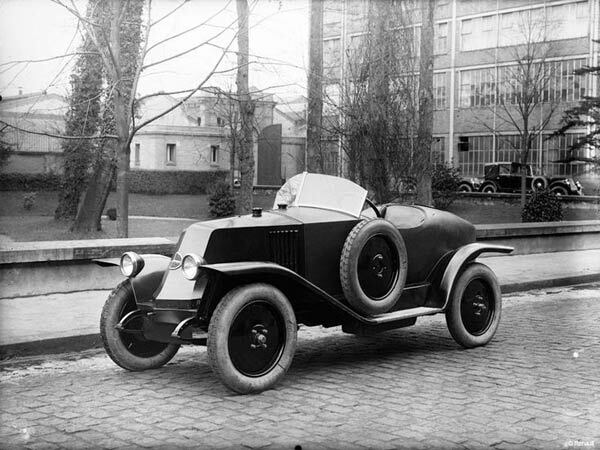 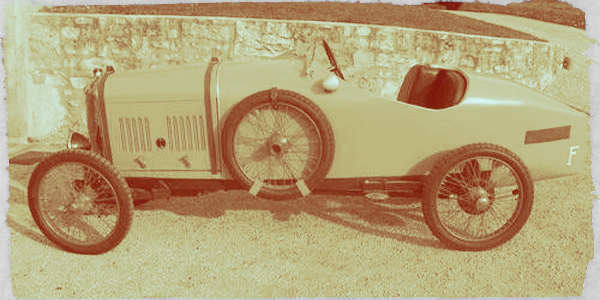 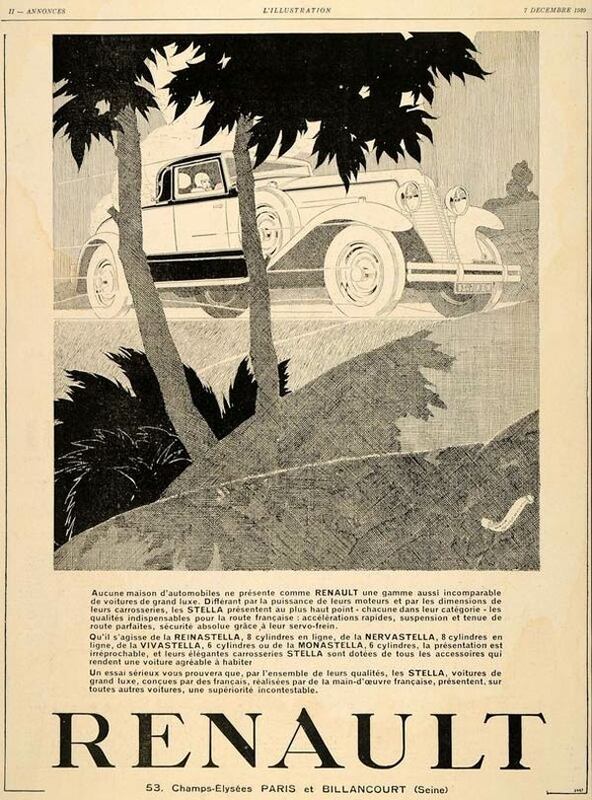 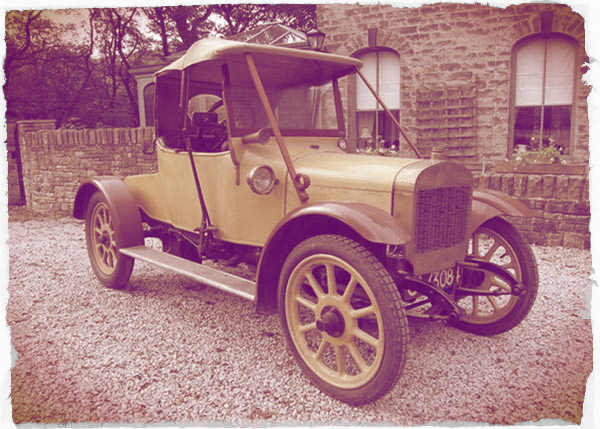 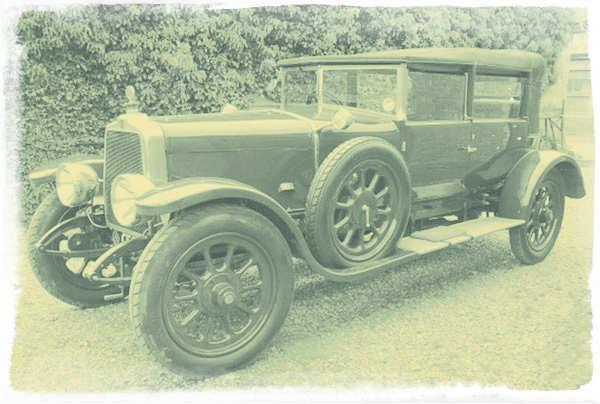 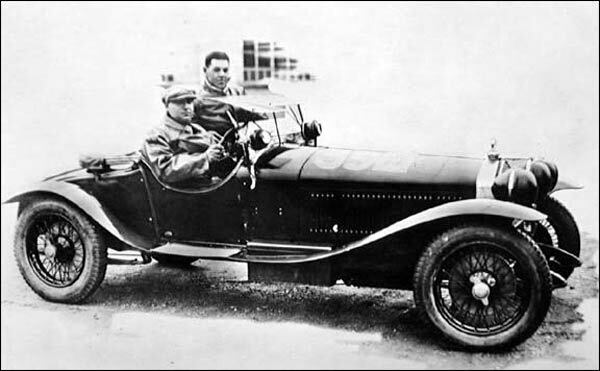 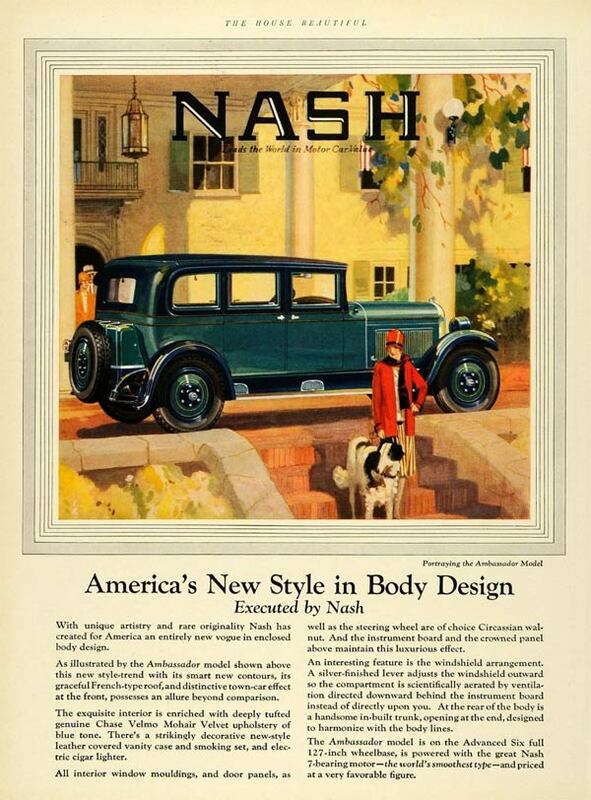 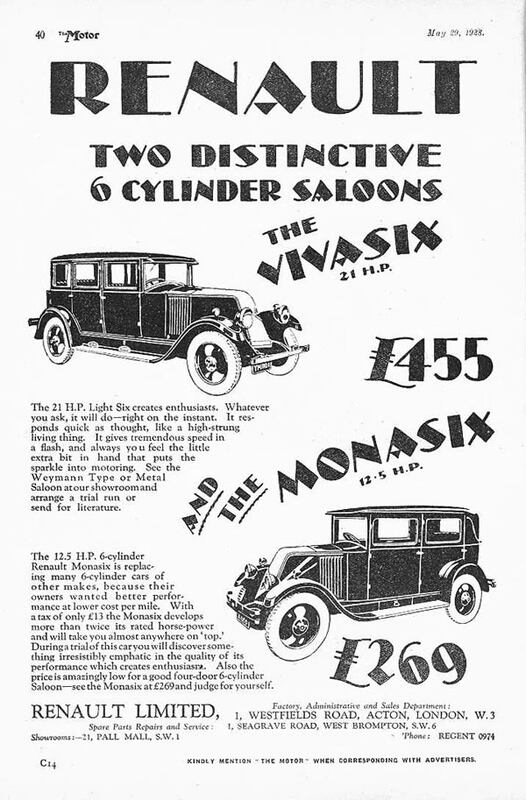 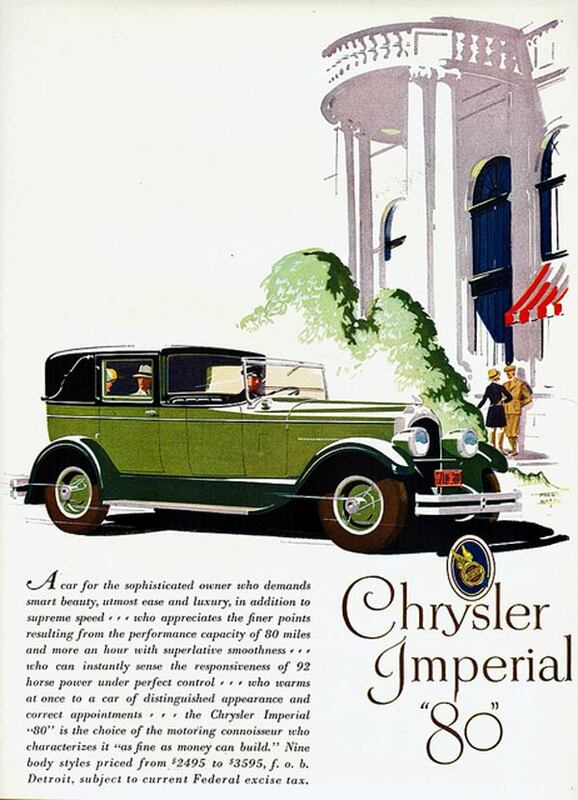 The automobile industry entered the mainstream in the 1920s. 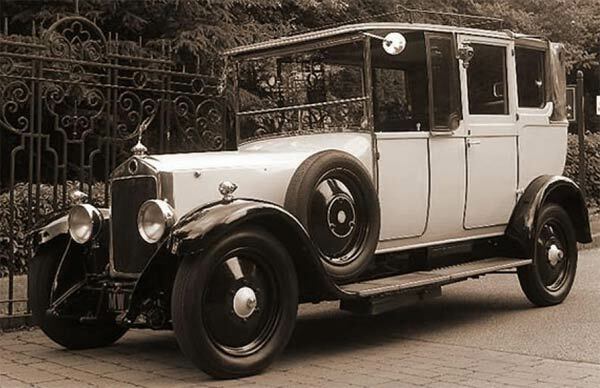 Finally, the average family could consider owning a car. 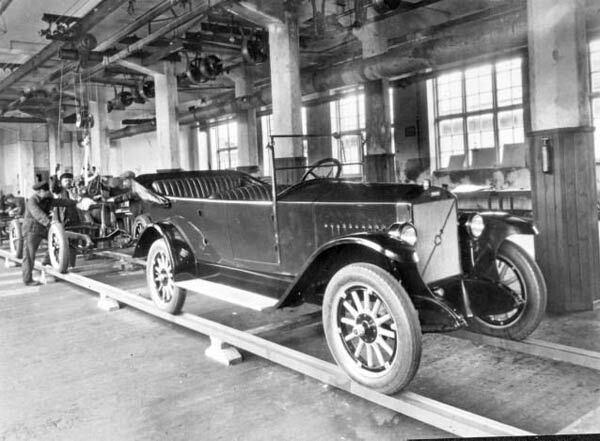 Manufacturers had found ways to make cars more efficiently, and safer to drive. 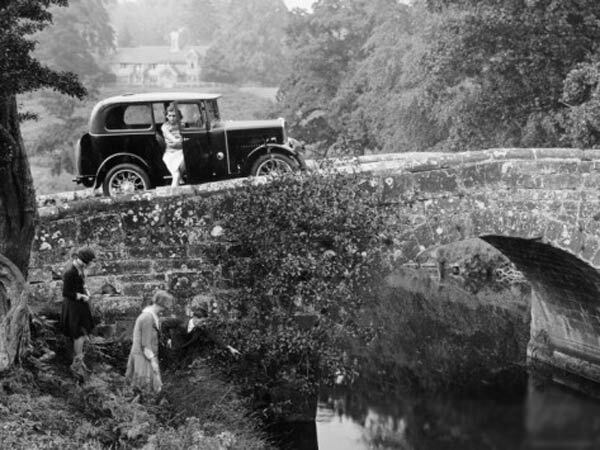 Roads designed for horses were being replaced with roads for cars. 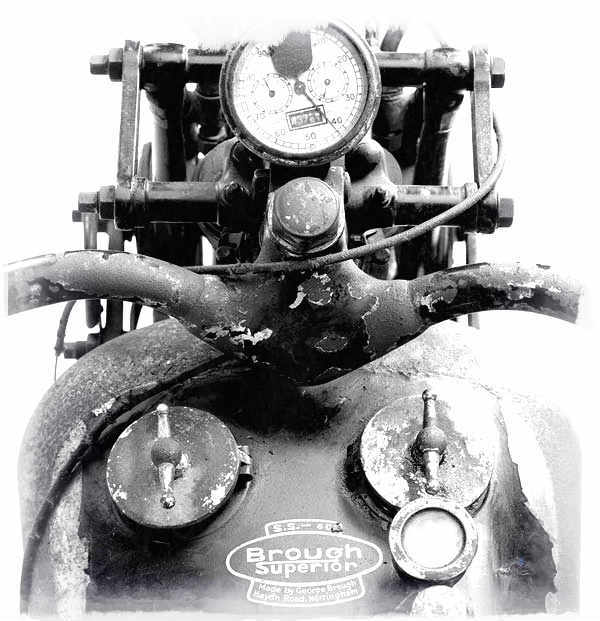 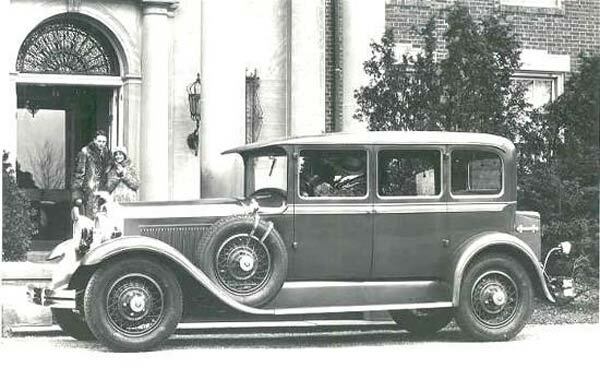 Engines were more powerful than ever before, and some interiors were almost as comfortable as home furniture. 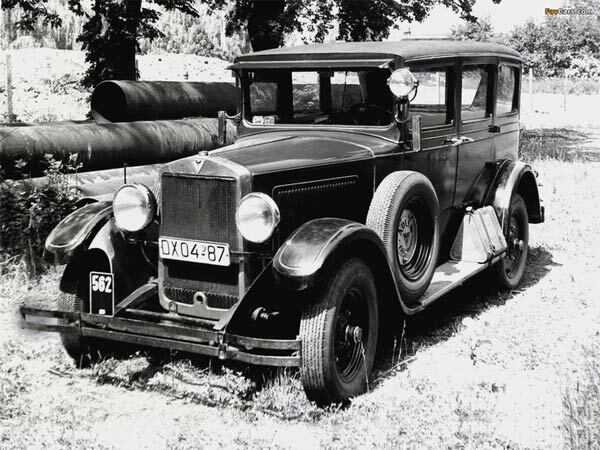 Tunnels were being built, gas service stations were popping up left and right. 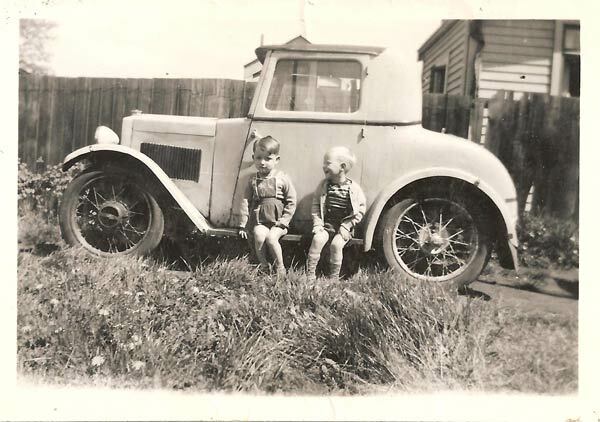 Owning a car completely changed people’s lives. 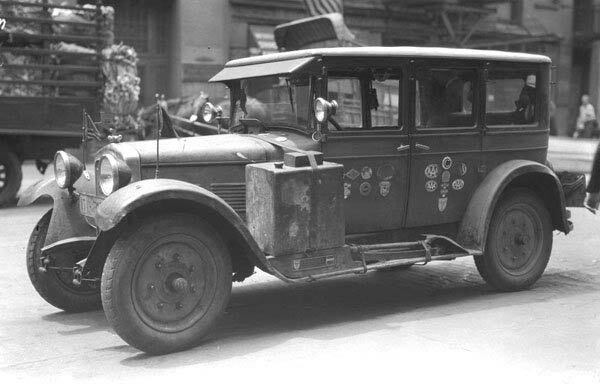 Suddenly families could travel to the city on the weekend. 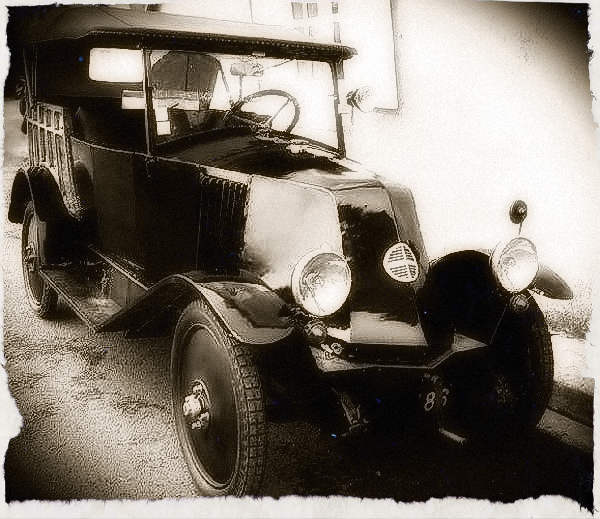 A new, mobile society greatly helped the already bustling economy. 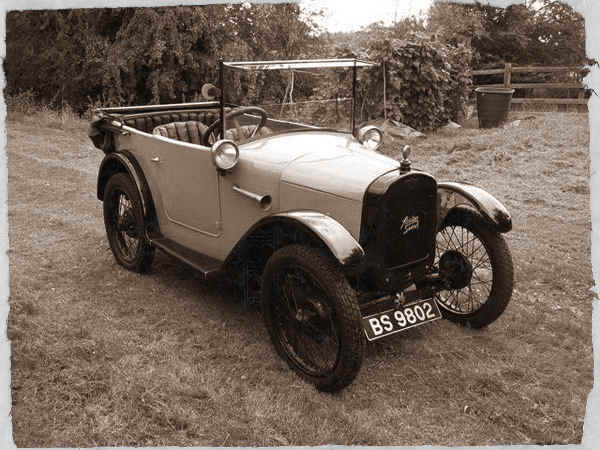 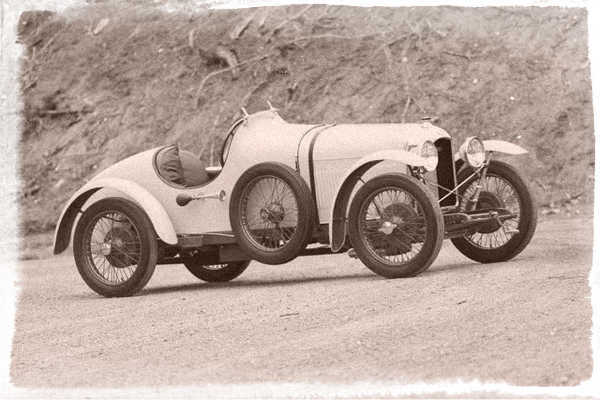 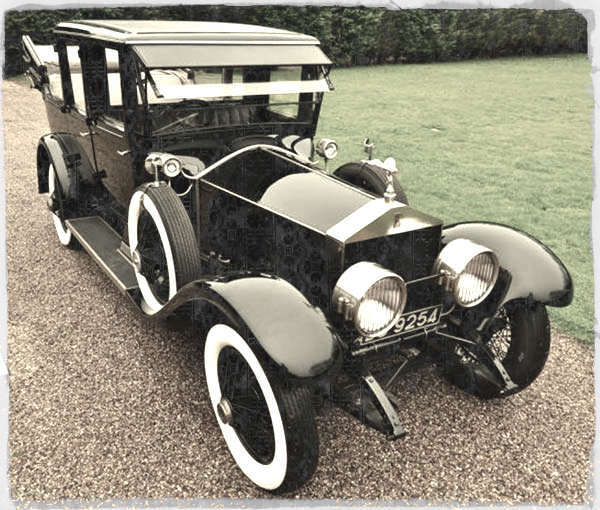 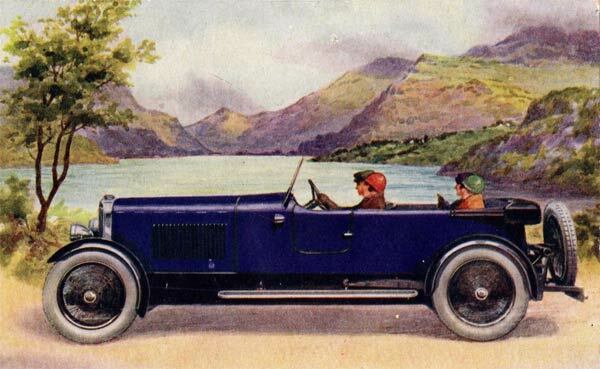 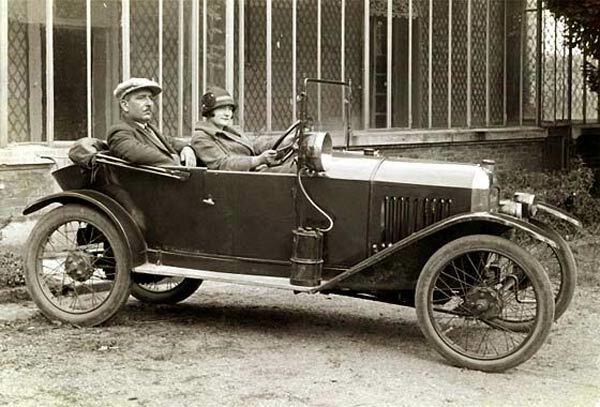 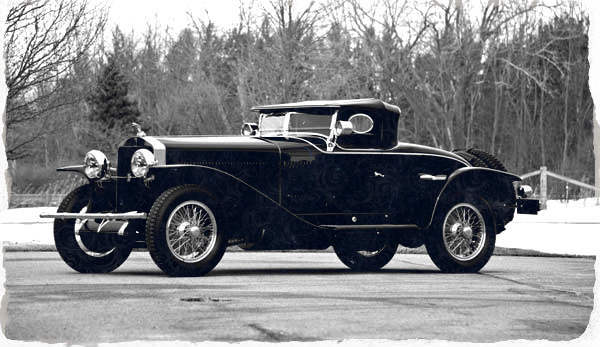 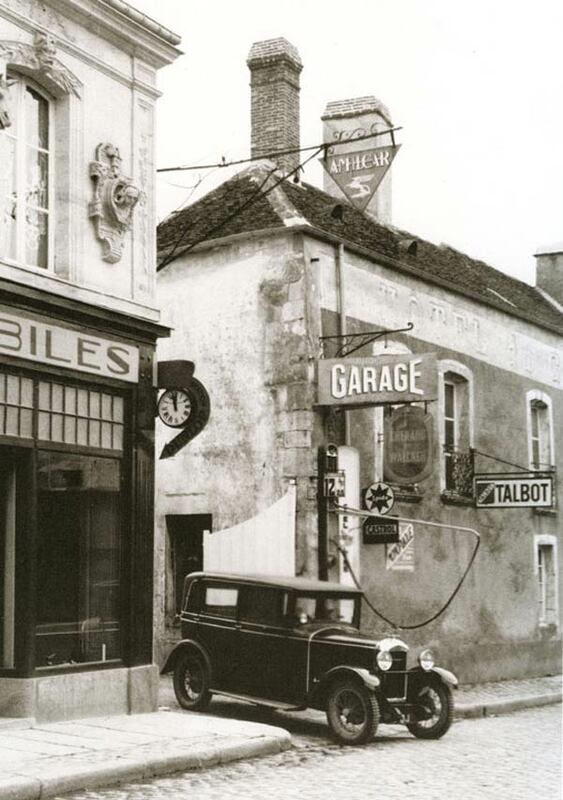 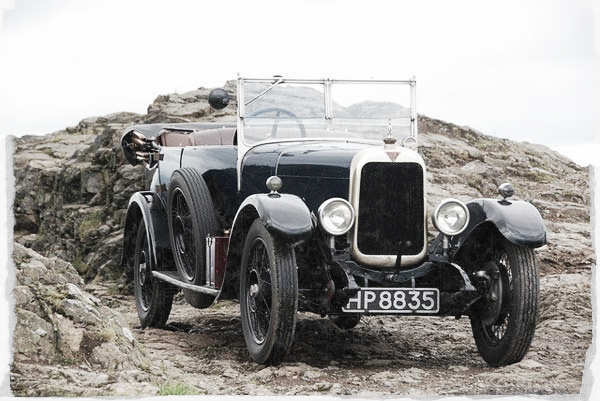 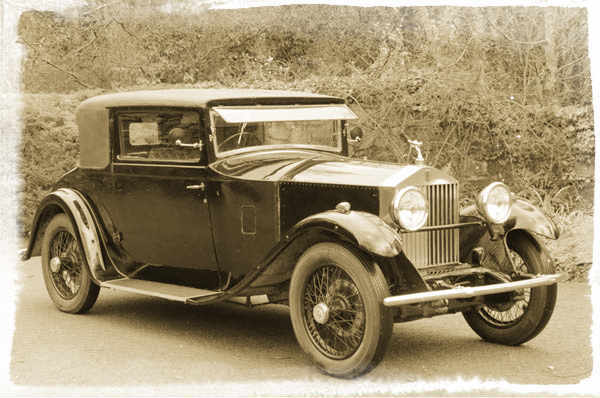 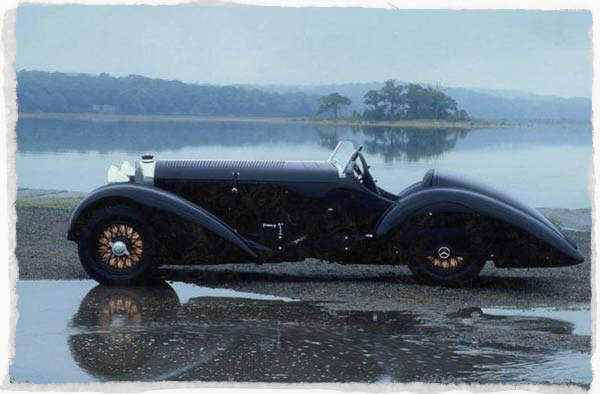 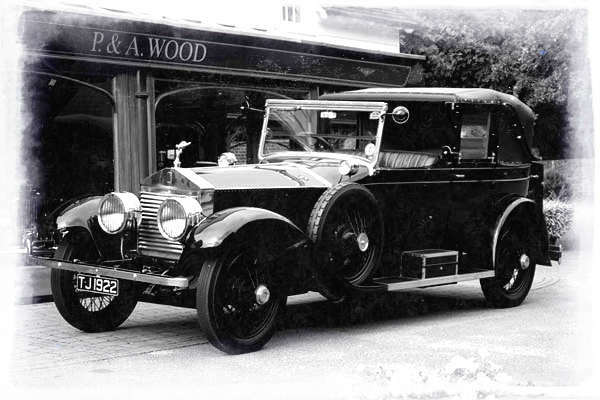 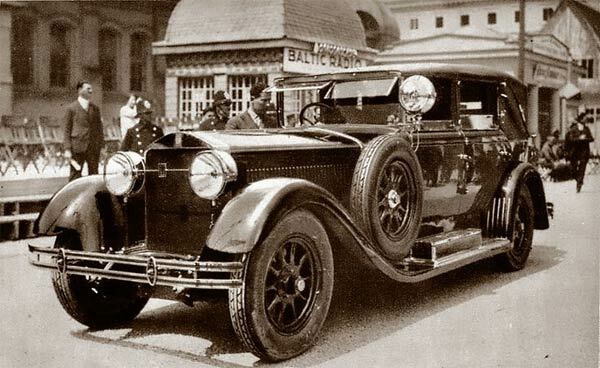 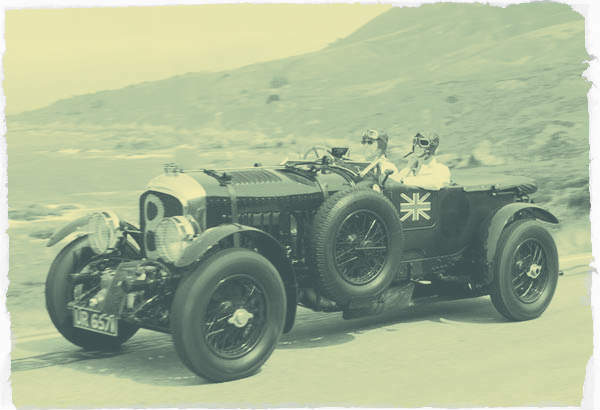 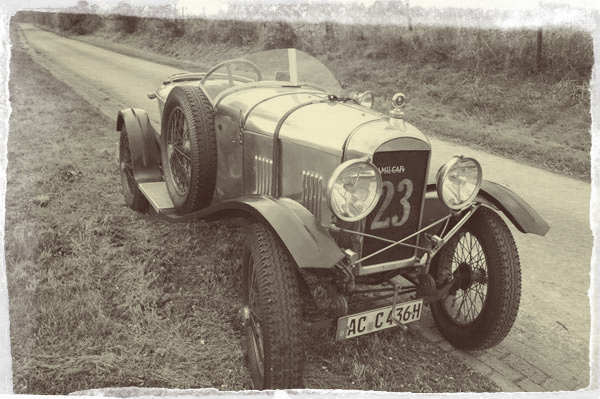 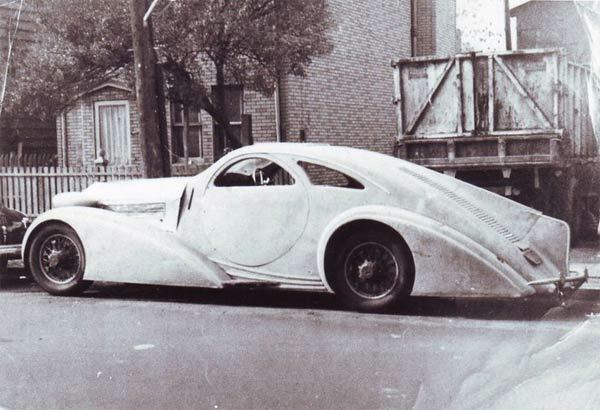 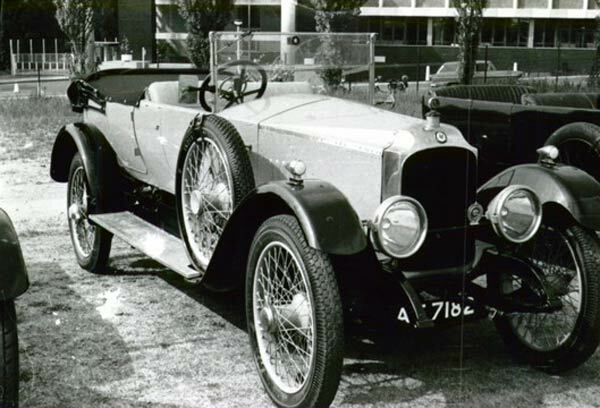 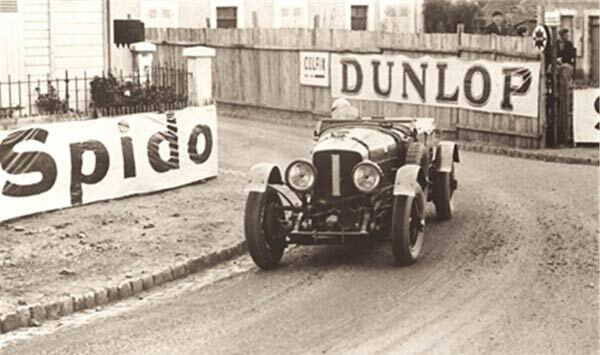 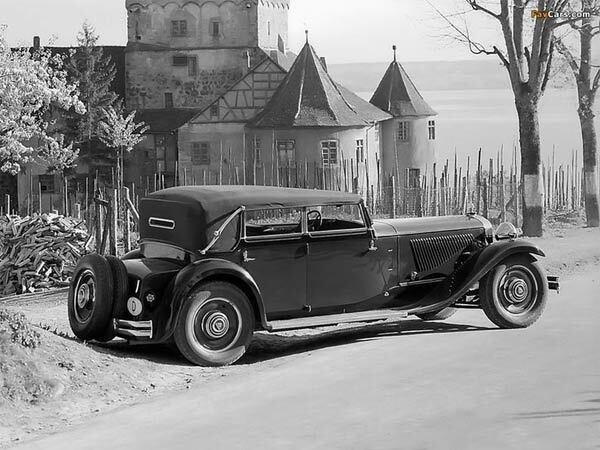 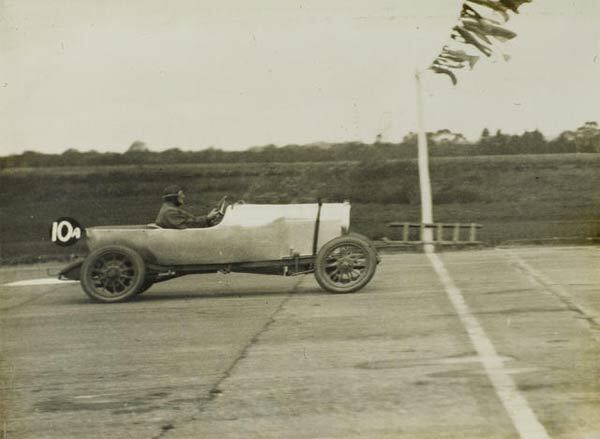 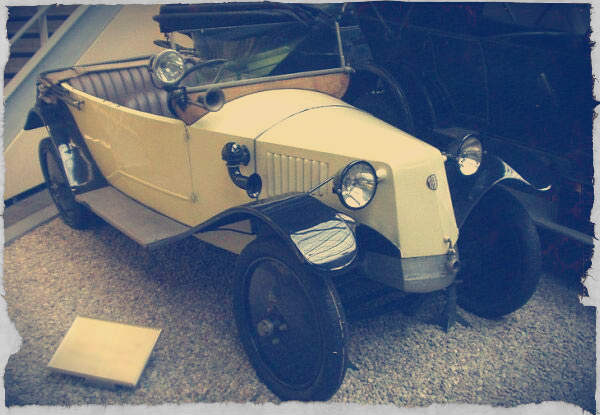 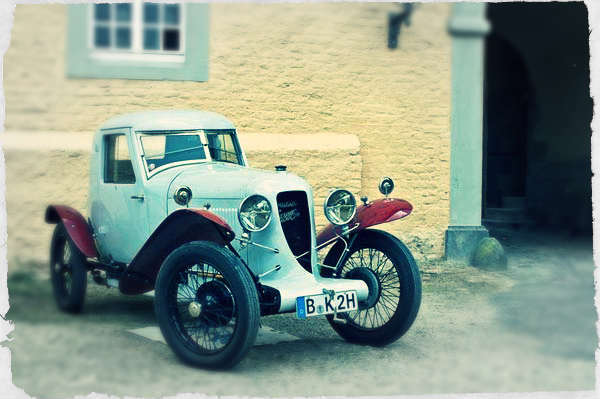 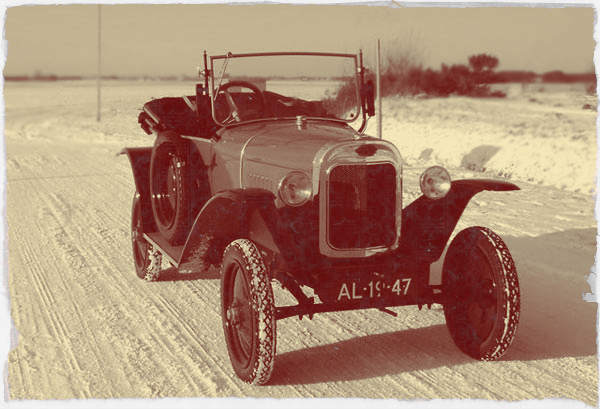 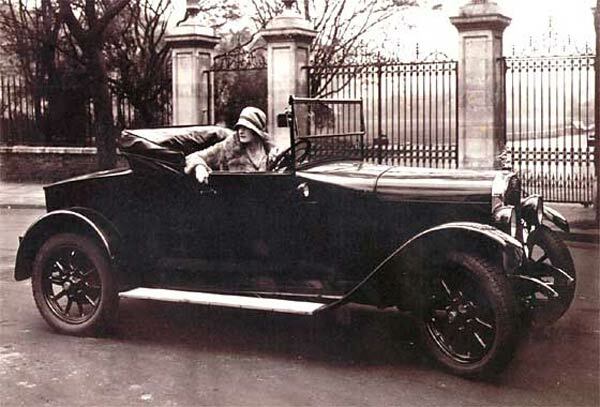 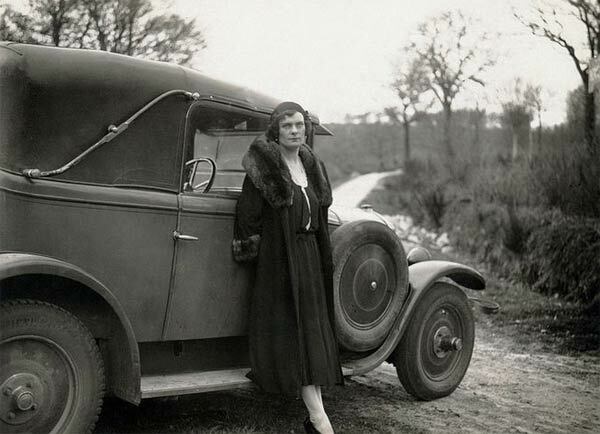 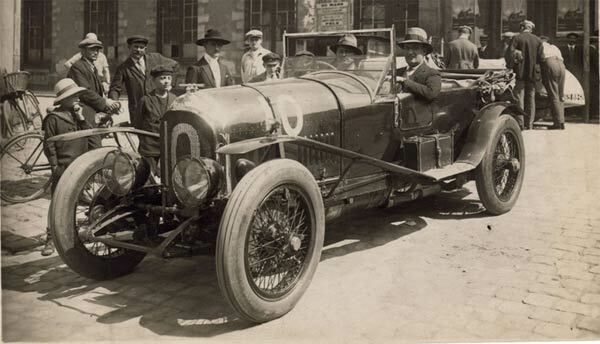 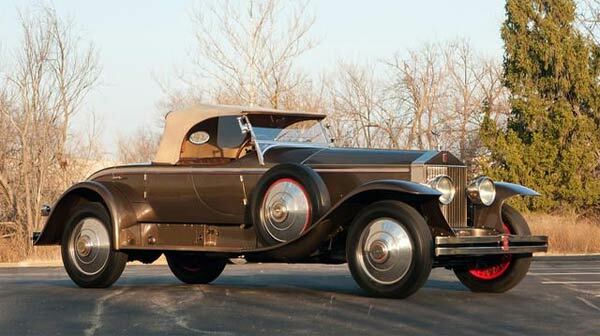 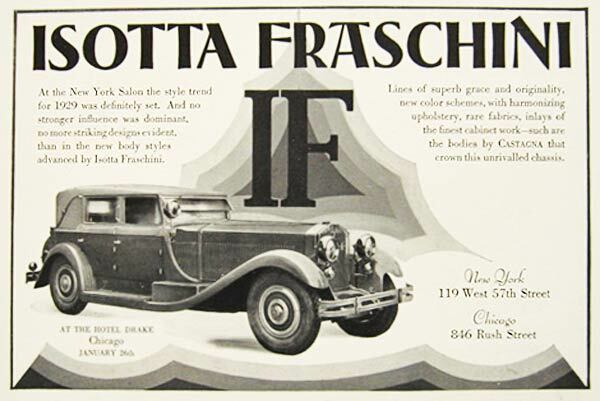 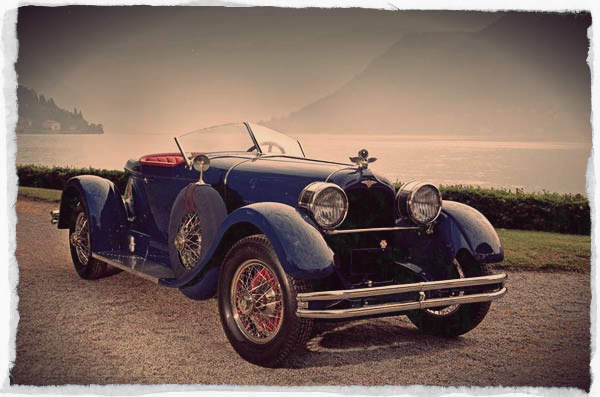 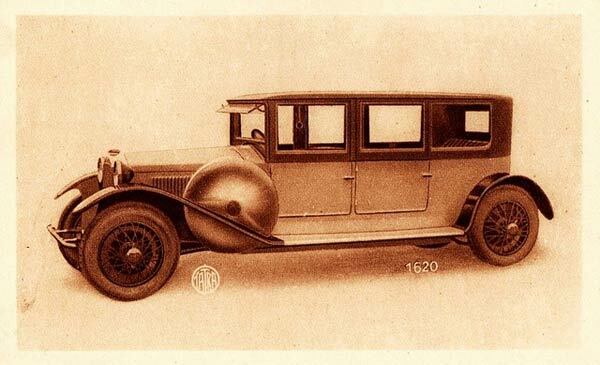 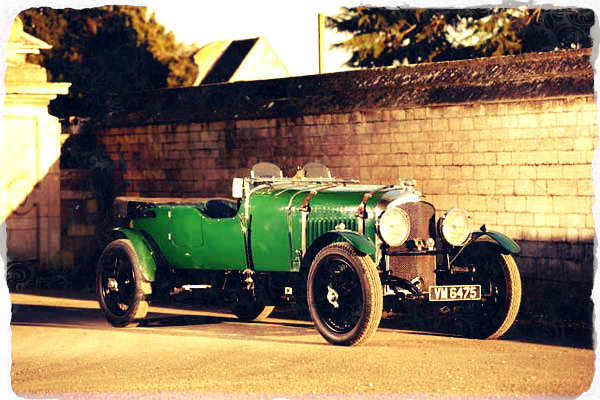 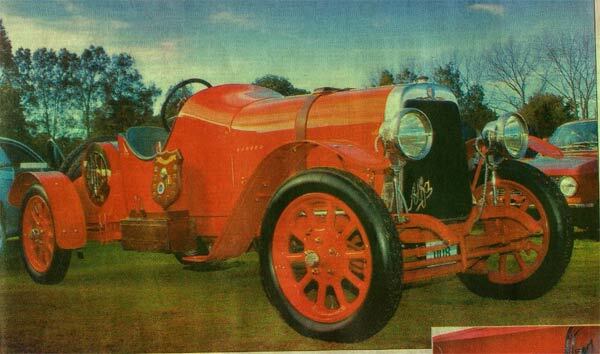 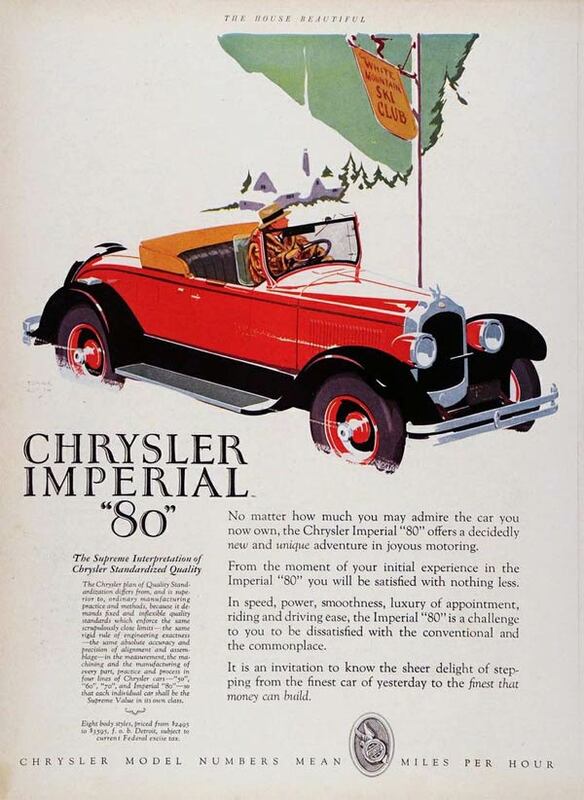 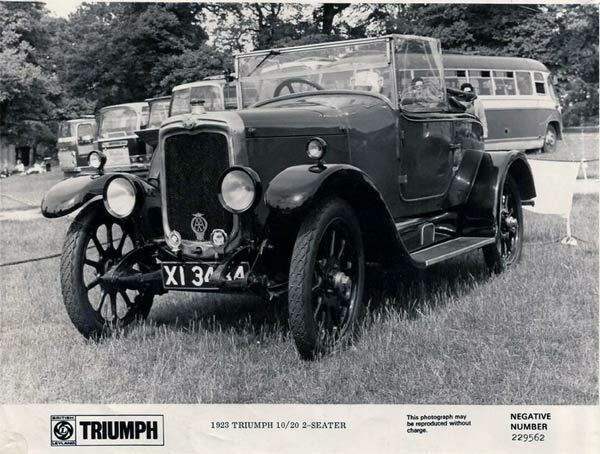 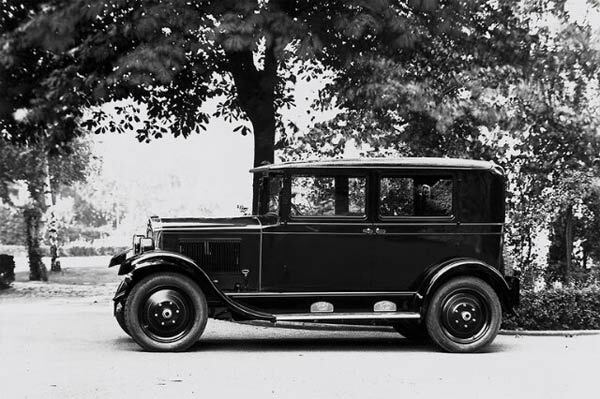 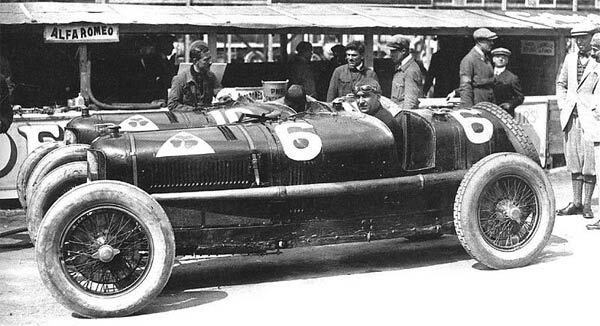 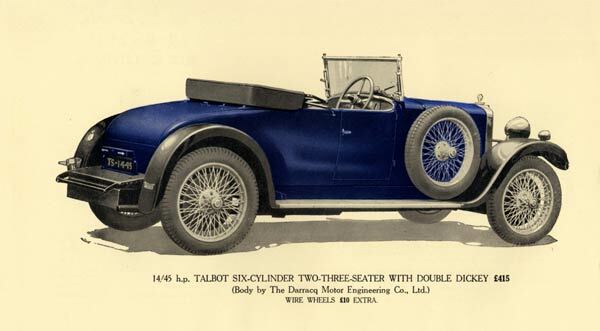 Share your love for 1920s Cars: What Did People Drive? 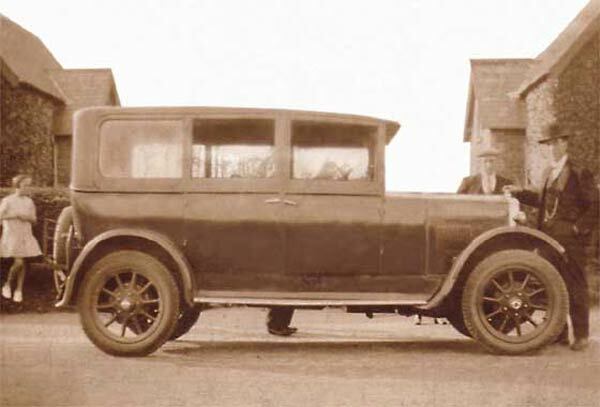 Ford was by far the most popular automaker in the United States, but there were a wide range of other, smaller car shops making legendary vehicles in the 1920s. 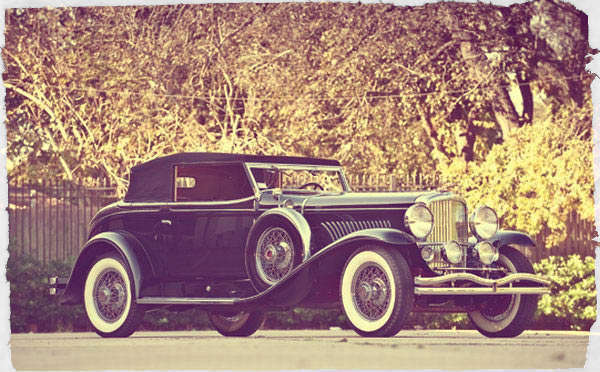 Anyone who has even seen the movie “The Great Gatsby” has seen some of the most luxurious rides from the decade on decadent display. 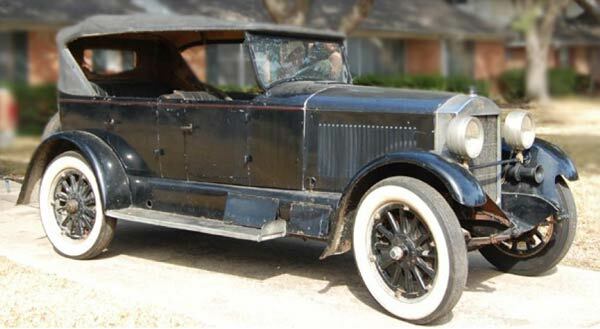 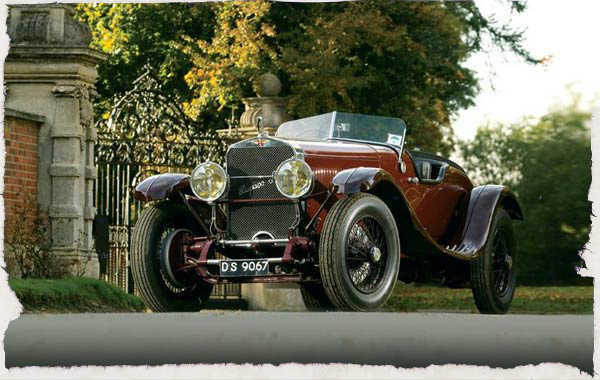 We will be covering these pages with much more technical information for you to peruse, but until then, enjoy or picture collection below featuring over 100 different 1920s cars of nearly every make and model.